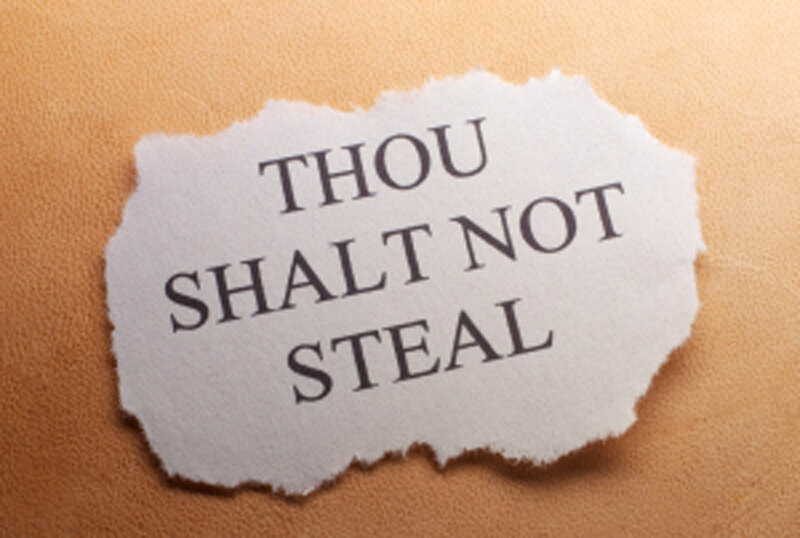 “Thou shalt not steal” is one of the Ten Commandments of the Torah which are widely understood as moral imperatives by legal scholars, Jewish scholars, Catholic scholars, and Post-Reformation scholars, among others. In all churches across the world, this is one of the things introduced to Christians, especially new members of the Church. 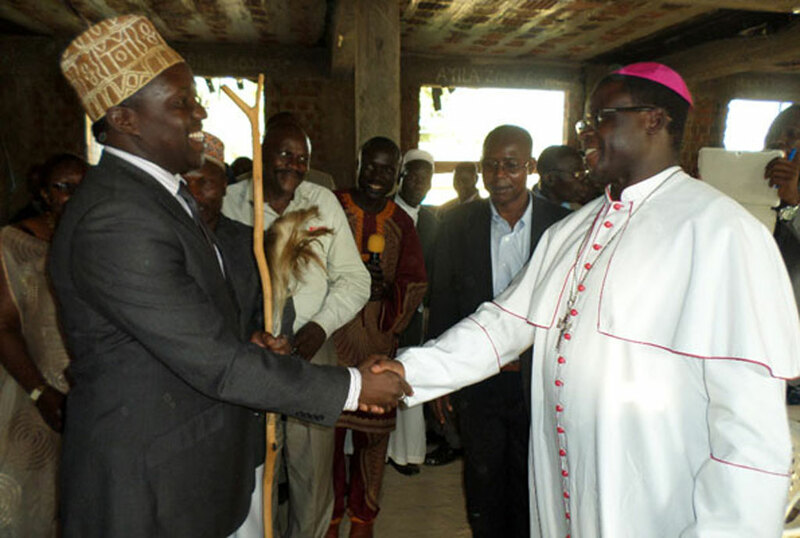 However, Catholic faithful and other mourners were thrown into panic on Thursday as Catholic Brother Betini of Lira Diocese and Nebbi Diocese Bishop Sanctus Lino Wanok had their wallets snatched by pickpockets during a requiem mass. Quickly, police officers and other security operatives swung into action and sealed off all exits at Lira Cathedral Chapel and ordered that everyone in the church be frisked. Not even priests, nuns and relatives of the deceased and politicians were spared. All were searched before being allowed through the main gate into the cathedral where the body of the late Bishop Emeritus Joseph Oyanga was finally laid to rest. It all started inside the cathedral as people jostled to have a final peep at the remains of the deceased bishop being lowered into the grave. Within minutes, wallets of Bishop Wanok and Brother Betini of Ngetta Procure in Lira Diocese, were nicked. This came as Gulu Archbishop John Baptist Odama, flanked by his counterparts Archibishop Cyprian Kizito Lwanga of Kampala, and Archbishop Emmanuel Obbo of Tororo, laid their wreaths. Soon, murmurs about the stolen wallets swept through the pews and rose louder than the final prayers being said. A visibly shocked and panicky Brother Betini could be seen frantically patting his pockets and every part of his body in desperate search of the wallet he said was intact as he entered the cathedral. “People squeezed me tight and shoved me; I almost fell down, but in the process, I felt my wallet being pinched. I could not tell who snatched it. It contained my particulars and Shs200,000,” he said. It was not immediately possible to establish the contents of Bishop Wanok’s wallet that was also reportedly snatched. Acting on the orders of Lira Resident District Commissioner Robert Abak and the district police commander, Mr Joel Tubanone, who were both present, the police checked all; one by one as they exited the cathedral. But the move raised protests from thousands of Christians who had remained at the Ordination Grounds, saying it would embarrass their bishops and other clergy. Already, several priests and nuns had been checked, but thank God, the bishops were spared the embarrassment by a videographer who had perched by the cathedral’s windows and did an aerial filming of the burial proceedings. In the video that panned Brother Betini’s position, a man is seen pressing against the clergy and leaving hurriedly as people scrambled to have a last glimpse at the remains of the bishop. Although the gates remained sealed, the video prompted police to halt the checks and mount a manhunt for the suspected pickpocket only identified as Ongom. He was one of the porters working at the cathedral. Lira Cathedral Church is undergoing renovation in preparation for the celebration of its golden jubilee in November this year. “He is one of the porters working at the site here and we found on him the exact amount of money that Brother Betini claimed was lost,” Mr Tubanone said. He said the wallet was found in the church as bishops and politicians laid their wreaths.